Sauna is a relaxing treatment, a moment to pamper yourself, to relax after a run or a hard day. The soft warmth of our products offers you various health benefits: detoxification, improved blood circulation and immunity, relief from muscle pain, weight loss, stress relief, improved sleep cycle, & skin cleansing. 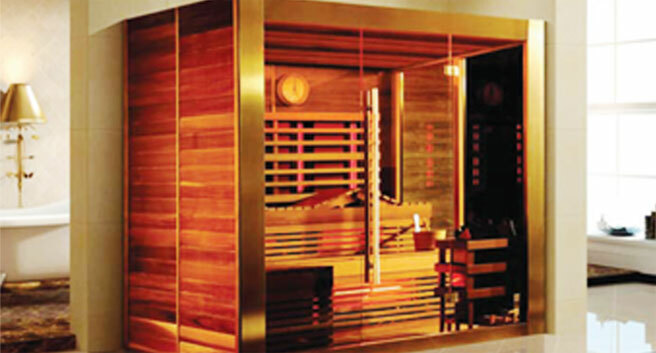 VERDURE offers a comprehensive range of imported sauna heaters and accessories, featuring the latest Digital Control Panels and other innovative techs. Therefore, these sauna heaters are perfect for all commercial and domestic applications including Hotels, Resorts, Health Clubs, Spa Centers, Test Rooms, Farmhouses and Luxury Apartments. 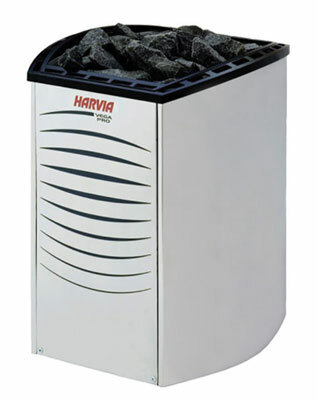 That said, the stone container of the heater carries special sauna stones to provide an even and efficient heat in the sauna room, for both frequent and continuous usage. 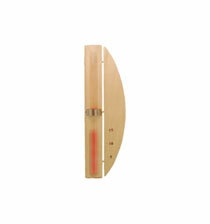 Our sauna heaters include all the features and protections as per international standards. With VERDURE, therefore, you can be sure of the best-in-class product and service quality. Before going for sauna installation, it is important to evaluate the overall compatibility of the home space. From the electricity supply to flooring to ventilation, each factor must be carefully reviewed before giving the nod. Ideally, all such aspects must be discussed and evaluated with a competent sauna vendor and installer during an on-site visit. In general, if you want to accommodate four people in the sauna, you’ll need at least 4-sq.m of floor area for your sauna. Likewise, when choosing a layout, remember that the sauna benches can be arranged in a number of setups. However, having a corner connection is the ideal solution, because this setup is more conducive to communication and also utilizes the available space better. Moreover, if you buy and install one of the under-seat sauna heater accessories, in which the sauna heater is concealed discreetly underneath the benches, it will also help you save even more space. You must remember that most heat is lost through the ceiling in a sauna. More the heat loss through the ceiling more is the consumption of energy. Therefore, it is important to install proper insulation on all surfaces. This will not only help protect the environment by cutting-off excess heat dissipation into the surroundings but also help avoid temperature fluctuations. Likewise, it is essential to ventilate the sauna bath. While the contractors often leave some space at the threshold of the door to let in fresh air, you also need to get the outgoing vents built into the sauna (at approximately two-thirds up the opposite wall from the air intake.) In addition, the intake vents can be near the floor, in case the space under the door doesn’t provide enough fresh air supply. Selecting the right kind of wood is probably the most vital aspect to consider before sauna installation. Wood for sauna ceilings and walls is imperative to keep the perfect combination of humidity and warmth inside the sauna. 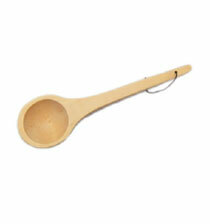 Among the popular choices, there is the Canadian Hemlock and Scandinavian Spruce, both of which suit the purpose. These sauna woods are also low in emission and are sustainably sourced. In Delhi (India), you can also take advice from a reputable sauna vendor, regarding which wood type would be perfect. While getting a sauna installation done, spend some time deliberating over your options for sauna control panels and sauna heaters. 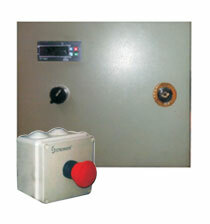 Nowadays, sauna installers offer top quality, state-of-the-art sauna control panel, which come with intuitive user menus. Therefore, you can easily monitor and modulate all key variables, be it temperature, time, humidity, or warming-up phase. 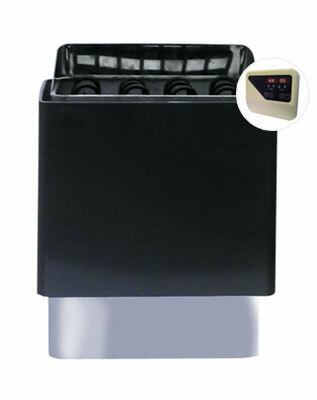 Likewise, top-notch sauna heater accessories help create the perfect climate inside the sauna. However, you need to make sure that the sauna heater doesn’t get hotter than 100°C on the outside. In addition, the output of the sauna heater must correspond to the size of the sauna, otherwise, the sauna won’t heat up to the desired temperature within a reasonable time period. 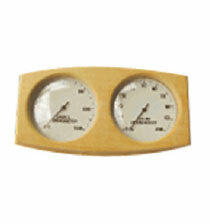 Investing in comfortable sauna backrests goes a long way in elevating the comfort levels while taking a sauna bath. The backrest must be ergonomically shaped and manufactured with precision. Likewise, the wood must be free of resin, knots, and splinters, yet capable of coping with high humidity levels (sweat) and high-temperature fluctuations. 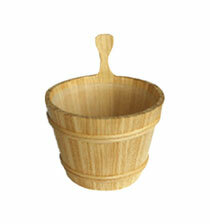 You can choose from a variety of woods for the sauna backrests such as poplar and abachi. Overall, sauna installation is incomplete without comfortable seating arrangements.